I love my green pump! Bought it from Catwalk. 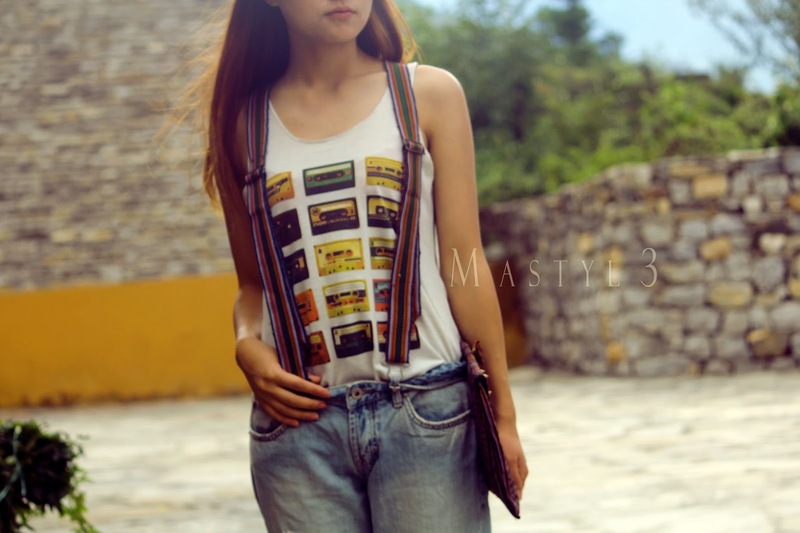 I used Kara (Bhutanese male's belt) to make it into a suspender. I initially made this suspender for that designing competition I won last time (If you were keeping up with my blog/page - you certainly would know what I'm talking about ^_^ ), It was for the male outfit. But like always I'm being flexible and started using for myself . Yey! I'm carrying an envelop clutch, I made it from Kira piece and added some studs. Well, I'm working on few more clutches. 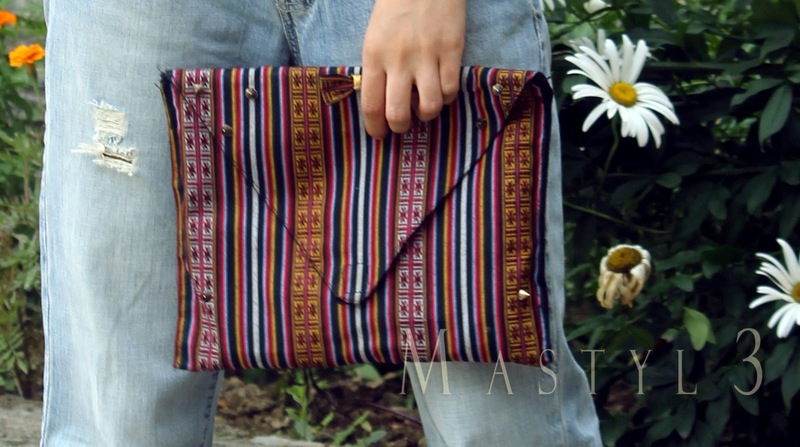 I love envelop clutches, they are so handy. Wearing a boyfriend jean isn't for a total polished look, is it? Hopefully I don't look all frumpy here...haha.